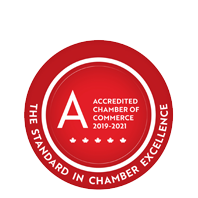 Avana Canada Inc. | Agriculture - Growers & Producers | Holistic Health Services | Medical Supplies - Business Directory - St. Thomas & District Chamber of Commerce - ON, ON ? Avana Canada produces, processes and markets cannabis under the Access to Cannabis for Medical Purposes Regulations (ACMPR). They believe in the power of nature to nurture. From seed to plant to bud, they put their collective expertise into cultivating exceptional cannabis plants and creating formulations to help you reach your personal health and wellness goals.